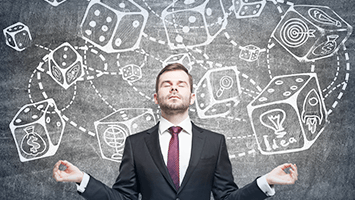 When considering the use of casino strategies you need to accept one thing – they are all going to be purely theoretical and not actually proven to deliver the same results for each person who uses them. Considering them from the same perspective that a field general uses when applying a tactic on the battlefield is probably the most beneficial view to take of any casino strategy. What this means is that “in theory” the strategy should work, but the uncontrollable factors can often cause something to go amiss.